Pork chops are oh-so-delicious. And if cooked right they can be the best meal in the world. I know a lot of people will argue with you, but I think that pork chops with the bone in them will always have more flavor than those without bones. 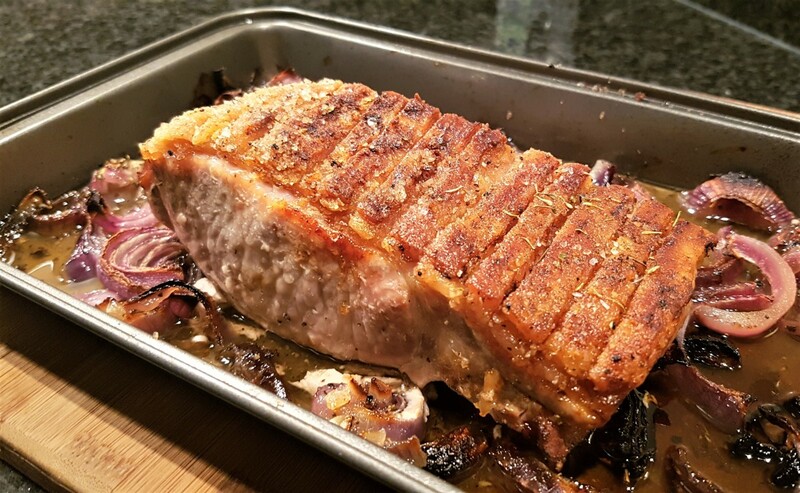 If I'm going for the flavor, I always go with a bone-in pork chop, and I like them big and thick so when they are cooked they will be tender and juicy. Look at those big juicy pork chops in the photo and tell me you wouldn't like to have those on a plate in front of you right now. I promise you they are delicious. 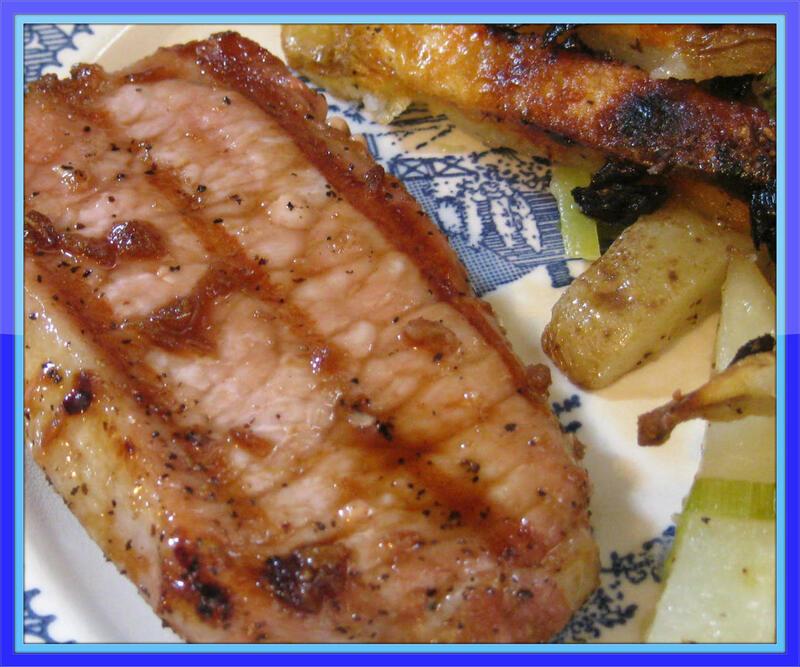 Here are two very simple marinades that are just perfect for pork chops. The first is Pepsi or Coke. Put the pork chops in a plastic dish, cover them with either Pepsi or Coke, leave them covered in the refrigerator for 4-6 hours, and you'll end up with pork chops that I guarantee you will be tender and juicy. The other marinade is bottled Italian dressing. A cheap brand will work as well as an expensive brand. Put your pork chops in a plastic container and pour liquid Italian dressing over them. Let them sit covered in the refrigerator for a minimum of four hours, wash them off under cold running water, and then just cook them the way you want to, and you'll have some of the most tender and delicious pork chops you will ever eat. Right now I'm making a pan of delicious pork chops I marinaded in Italian dressing. 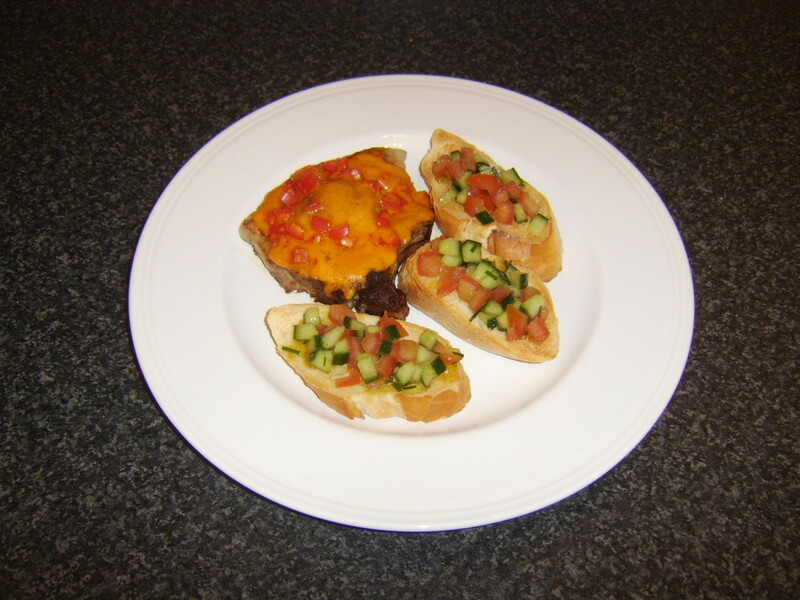 I breaded them with flour, salt, and pepper, and then after I got them to cooking I put chopped-up wild mushrooms and diced jalapenos on them. They were good. I have a couple left to eat later. I picked a big bag of wild mushrooms early this morning and oh man they are so good. Never pick and eat wild mushrooms unless you know what you're doing. You can cause great harm to yourself, even death, if you eat the wrong mushrooms. But if you do know how to tell the good from the bad, wild mushrooms are some of the most delicious in the world, especially fried in butter and served with meat. Lemon rosemary pork chops are oh-so-delicious. I love rosemary and I grow it in my garden to use on pork, chicken, and lamb. For this recipe I'm using dried rosemary that I grew last year. I take the rosemary leaves off the twigs and dry them out, and then I use them in cooking. 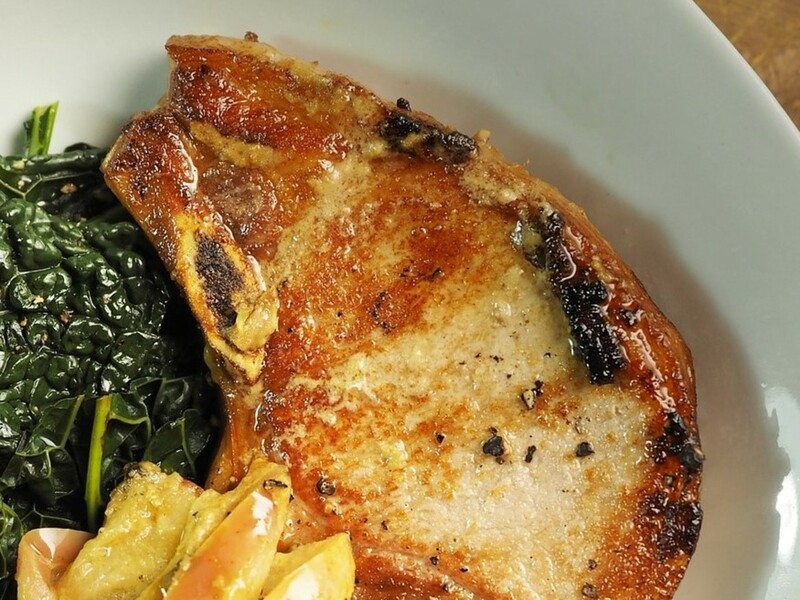 Rosemary is one of the best spices to use on pork chops. 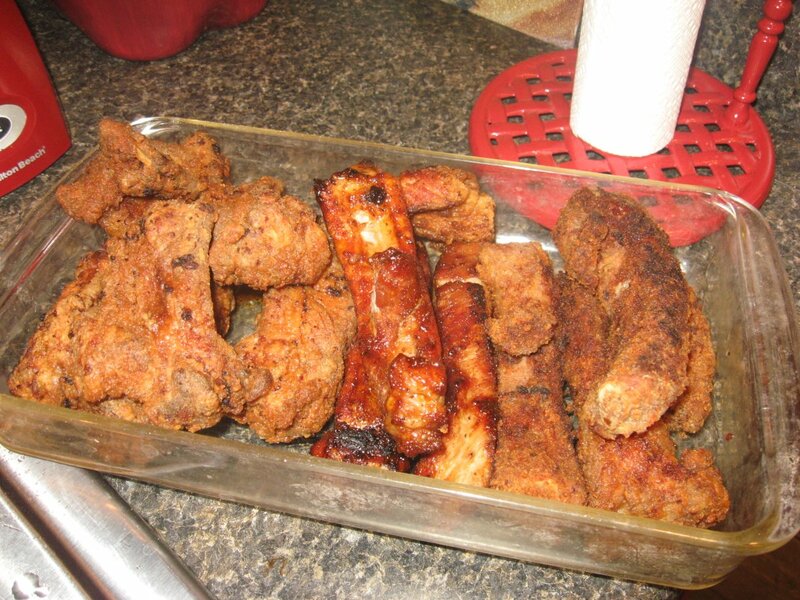 I marinate the pork chops in a gallon ziplock bag overnight in the refrigerator before I cook them. I almost always grill these pork chops as I feel they come out the best that way. What you'll want to do is combine the lemon juice, rosemary, garlic and olive oil in a large ziplock bag and add the pork chops to the bag. Zip the bag closed, put the bag with the pork chops into the refrigerator, and leave it there at least four hours. Cook your pork chops on an oiled grill over medium heat about 7-8 minutes on each side, until you get an internal temperature of at least 145 degrees. You'll have a pork chop you won't soon forget. I like brussels sprouts and saffron rice with these pork chops. 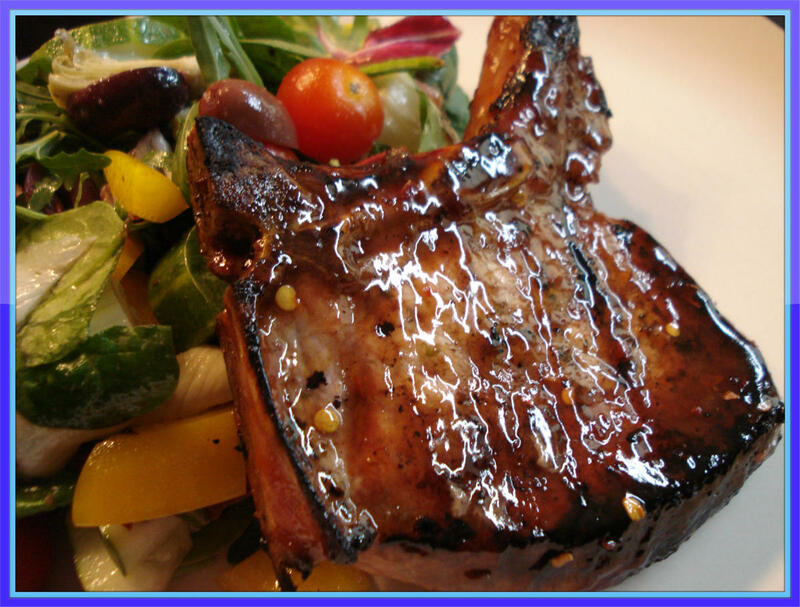 If you're looking for a really delicious barbecue pork chop, then here it is. And it's an easy recipe too. Mix these four ingredients together well. Buy yourself some nice one-inch bone-in pork chops and sprinkle them with salt and pepper on each side. Cook your pork chops on a grill heated to medium heat. Be sure to grease your grill well, so your pork chops won't stick. Cook them until you get an internal temperature of at least 145 degrees. You want to spread your barbecue sauce over the pork chops during the last fifteen minutes of cooking time. These are some of the best barbecue pork chops you will ever eat. These glazed grilled pork chops are one of my favorites. 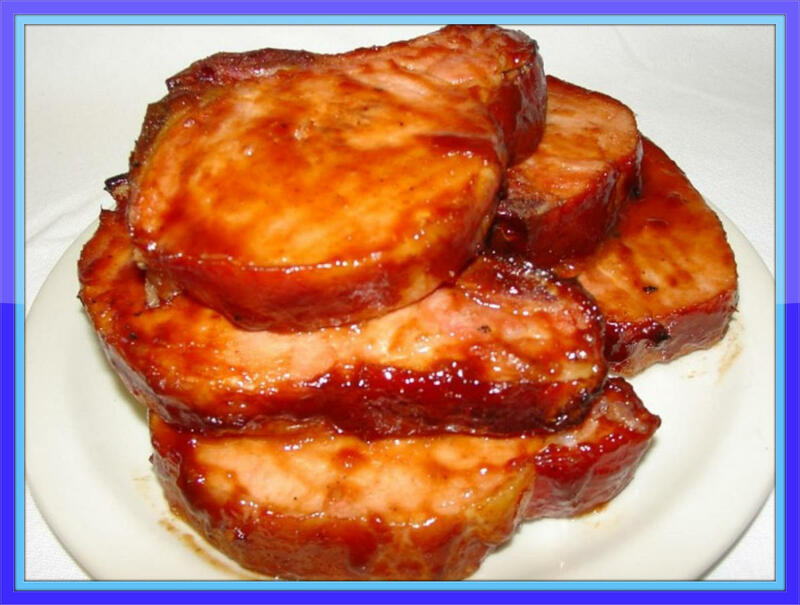 These glazed grilled pork chops are one of my favorites. The ingredients may seem unusual to you but I promise you the flavor is oh-so-wonderful. 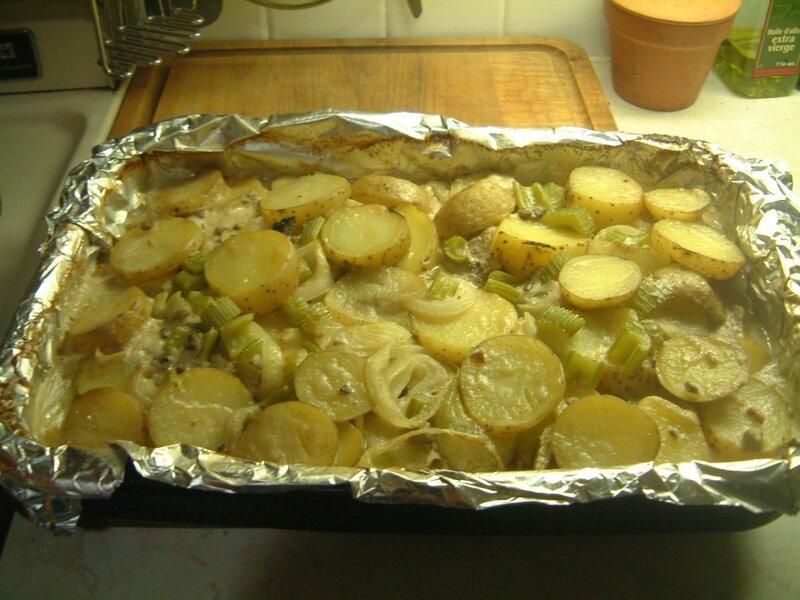 Mix all your ingredients together in a large zip-lock bag and place in the refrigerator for at least four hours. You want to cook your chops to an internal temperature of at least 145 degrees. 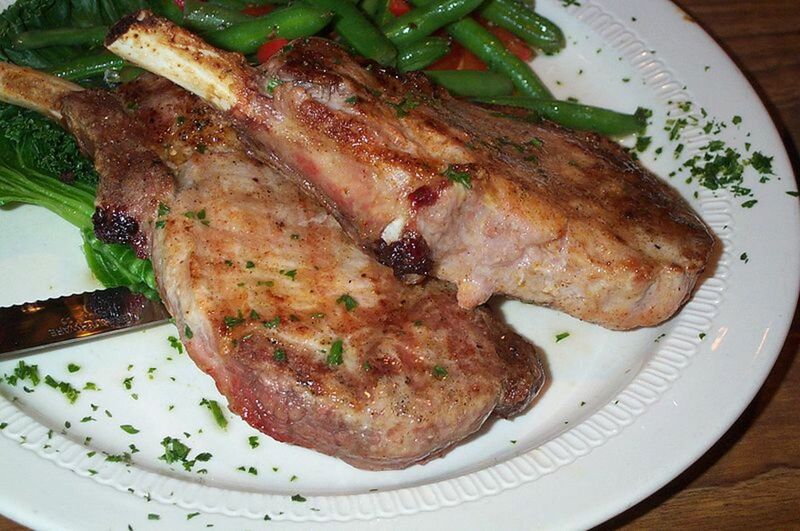 These pork chops are really good served with a tossed salad and homemade biscuits. Here's a real easy recipe for lemon pork chops. 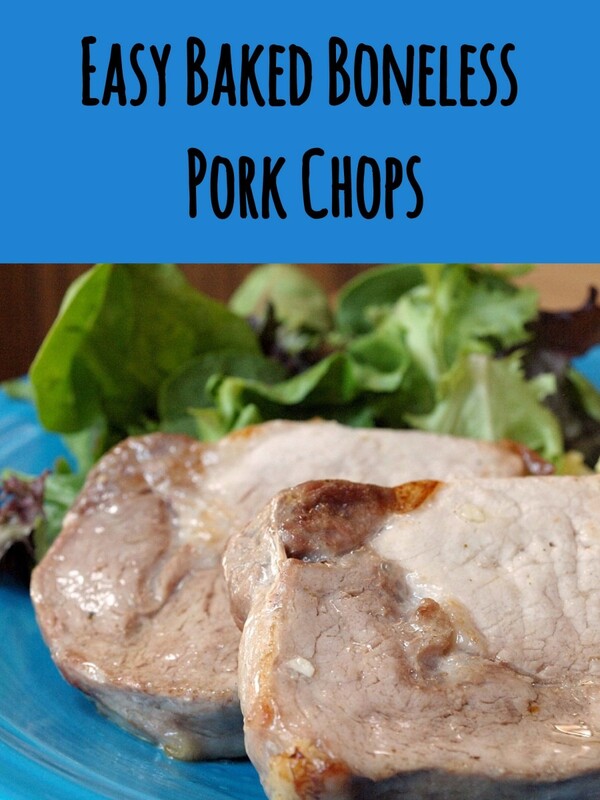 I love these delicious easy lemon pork chops. I use center-cut bone-in chops for this recipe. You want to squeeze your lemons, being sure to get rid of the seeds. 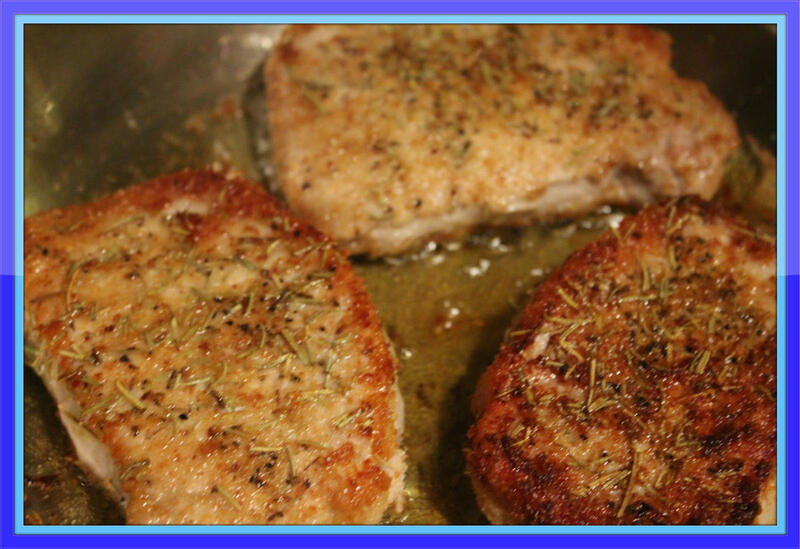 Rub your pork chops down with the olive oil and sprinkle both sides of the pork chops with lots of salt and pepper. Pour the lemon juice over your pork chops slowly so you don't wash your salt and pepper off. Cook your pork chops over a medium, well-greased grill about 7 - 8 minutes to a side, until the pork chops get to an internal temperature of 145 degrees. Please Post Your Comments About Pork Chops Now. Thanks For Reading and Sharing. 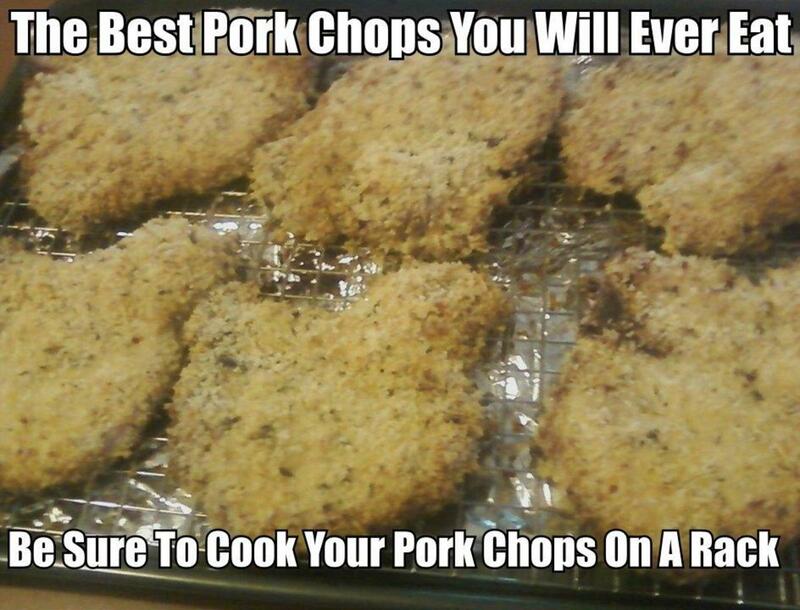 I love your pork chop recipes ! I am going to try these marinades as I cant get my pork chops tender enough like years ago .Thanks for sharing as I got 4 bid packages I just froze .they were on sale to dominion .I just cooked 2 packages in my oven put mushroom soup over them but still not tender enough after 3 hours cooking.. The first photo looks so good it makes me want some pork chops. I don't eat pork often but these are worth a try for sure. When I do eat chops I agree the bone-in are better. Bookmarking this page for future use! Thanks for sharing, voted up. 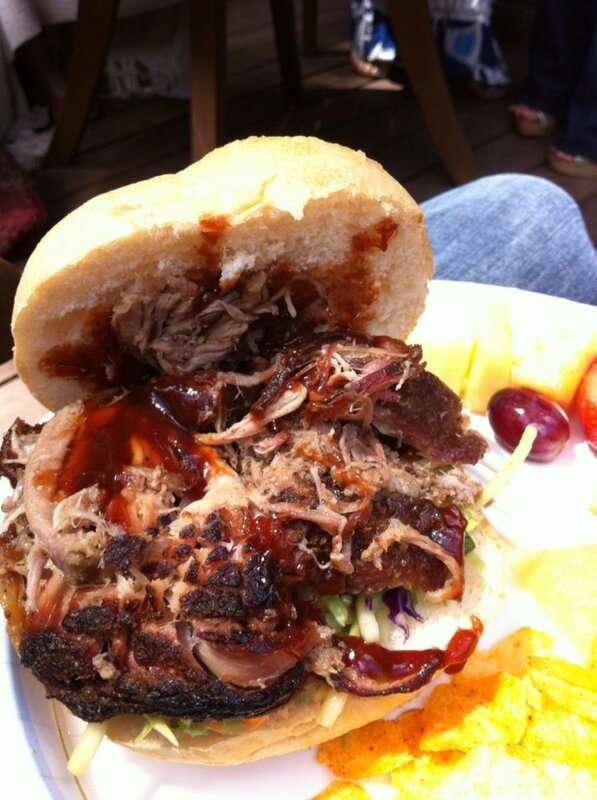 Much like your BBQ ribs hub, this one has also made my mouth water. I've had rosemary and pork before. However, I've never thought of having it with a lemon marinade as well. Thanks for the amazing recipes, I'll be trying them out this weekend. I honestly can't wait to taste them all. You don't give cooking instructions for the bone in chops? Everyone is more than welcome to print them off. They are really great recipes. Thanks everyone for your comments. I hope you don't mind,but I have printed off a few of your recipes They are all very good. No I do not mind at all. Hope you like the recipes. crazyhorsesghost I hope you don't mind, but I have been printing out some of your recipes. They are very good. I am not the best cook, but have been trying. My family loves pork chops! Thank you for this hub.